You know your true friends by the amount of trouble they take to entertain you; even if they’re offering a last minute respite from the madness of the holiday season. Take a simple casserole of boneless chicken breasts in white wine with rice, served on Herend’s Chinese Bouquet china (in green.) All that after our hosts had attended an event earlier in the evening. What really caught my attention was the way they lit the table. Each place had at its head a hurricane lamp and candle. Dramatic. Simple. Striking. And very unexpected. That’s an easy and elegant place setting tip if ever I saw one. 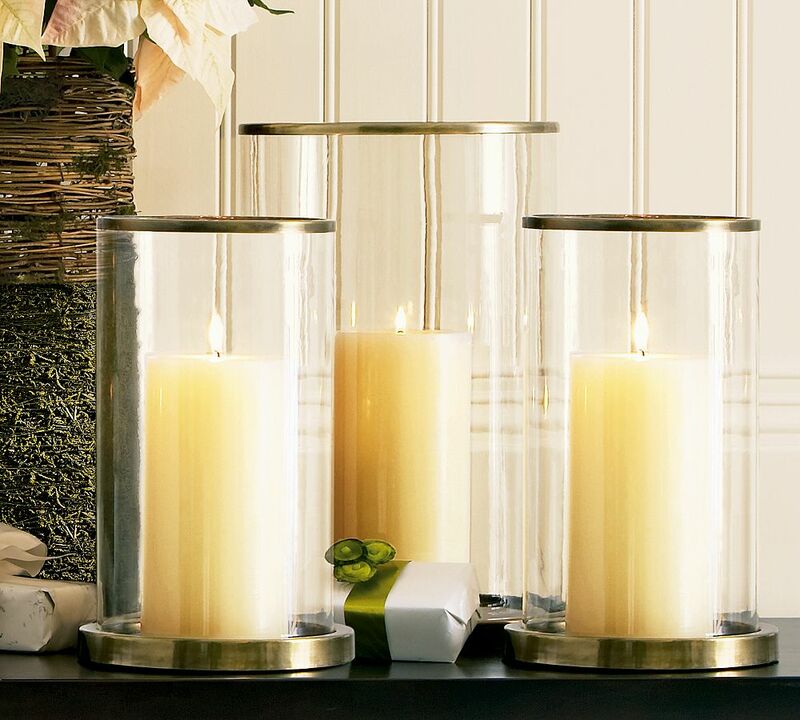 This entry was posted in Entertaining and tagged hurricane lamps, place settings. Bookmark the permalink. 3 Responses to À Table! How large were the hurricanes? And how were they disposed with glasses, et cetera? You must never leave your house without a digital camera. Hurricane lamps are very nice. We use them in our neck of the woods. The beach breeze coming off the water can be quite strong. LBT, what a picture you paint!